You remember Meg? My co-author. That’s right, that Meg. As the balance of her life has shifted to what seems to be a 24/7 schedule, she has disappeared from our blog. 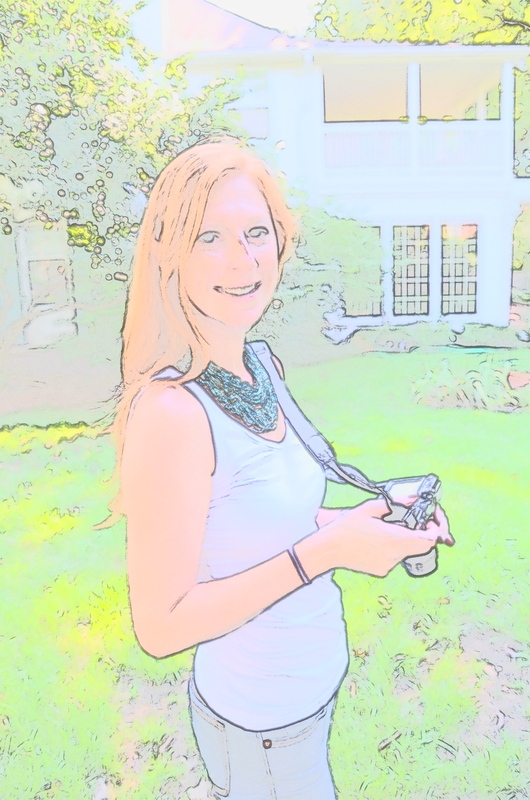 I found these photographs of Meg I took using the color sketch “effect” on my Nikon. Just my way of assuring her that her presence is missed and that I am glad that she has only “faded away” temporarily. Love you Meg. I will see you back on “Shifting the Balance” in November, when the balance of your life shifts back to a schedule giving you more time for Jake, Lily, Cousteau and the blog. You are missed! 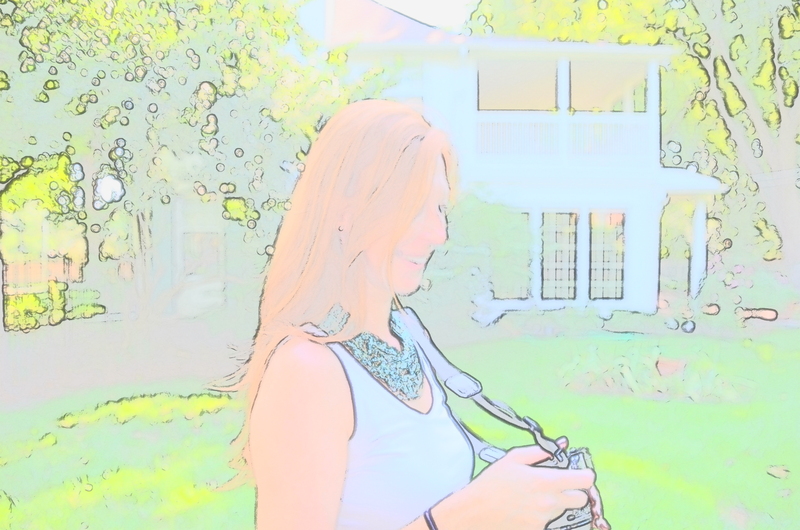 This entry was posted in Photography and tagged Color Sketch, Effect, Meg, Miss you, Nikon, photograph, Shifting the Balance. Bookmark the permalink. I think of what she is doing and I smile. i smile too! GO MEG!!! I am happy everyone is smiling. I think at the end of the day Meg may be tired to see this, but I will let her know.